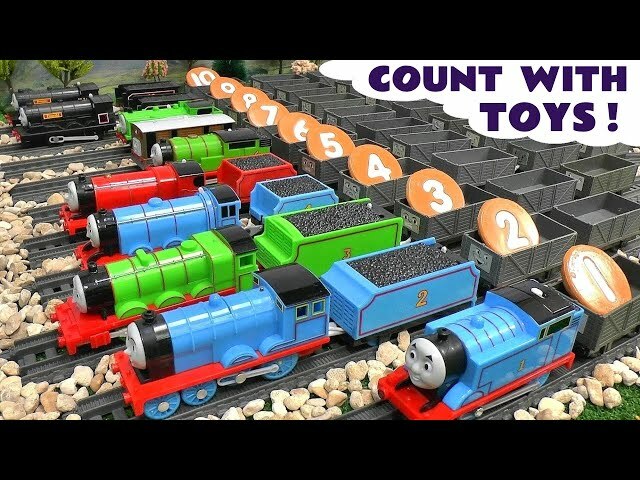 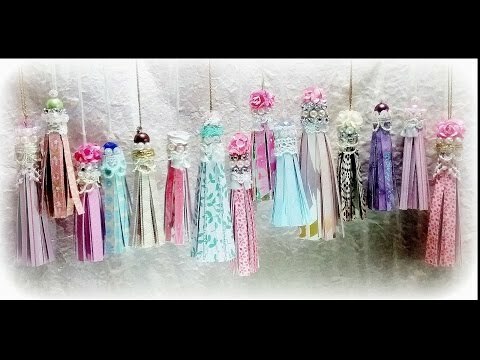 "Hello crafters! 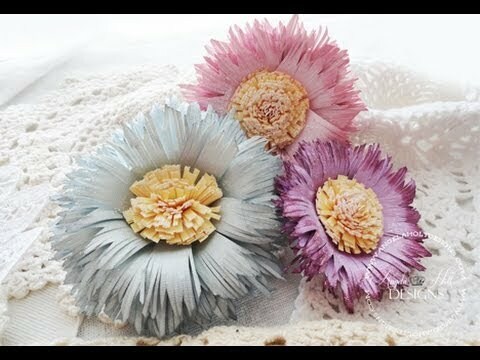 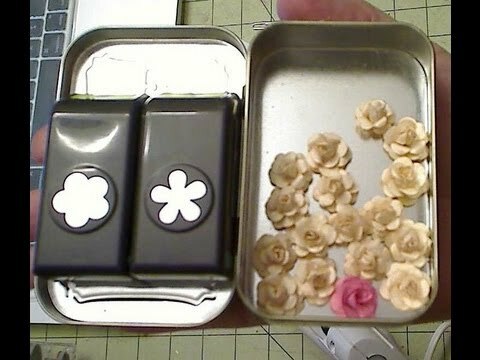 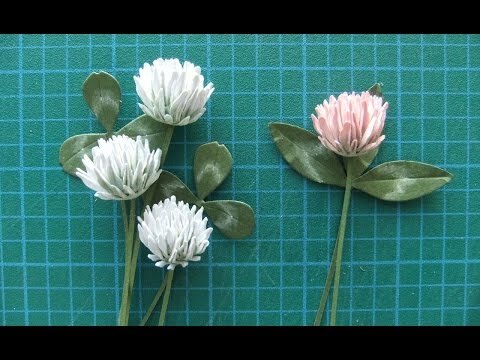 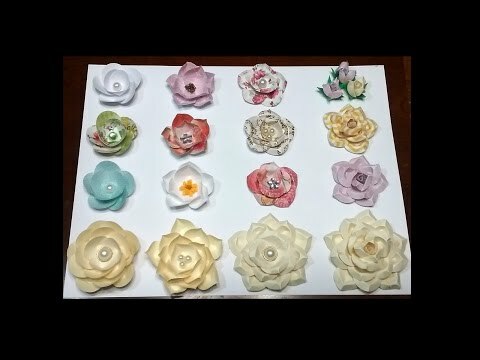 Here is the tutorial for my paper flowers using one punch and different techniques. 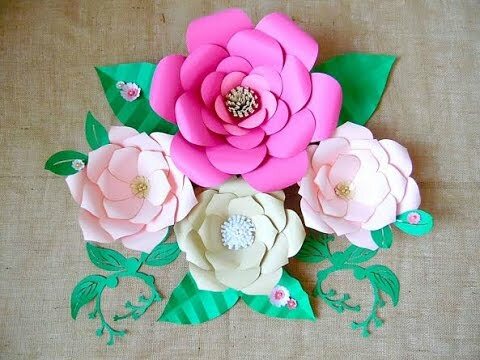 I hope you like to make your own flowers too. 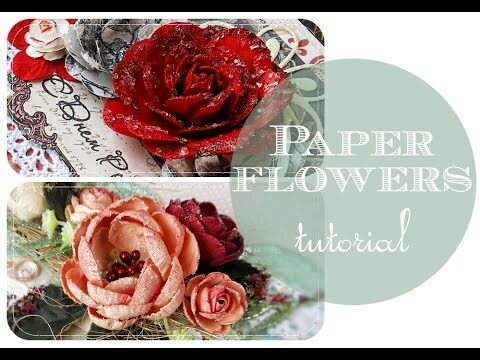 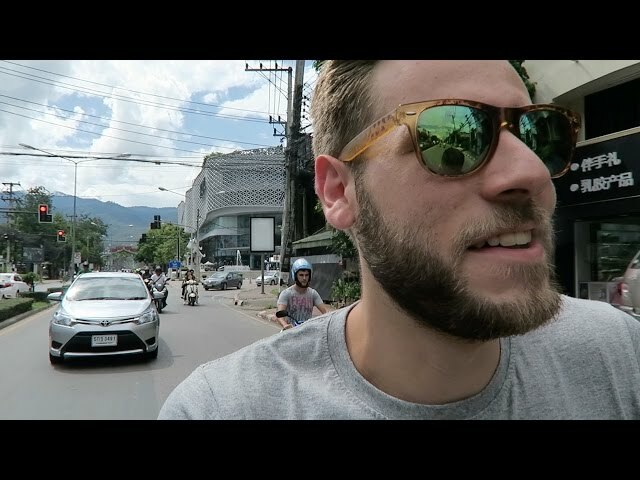 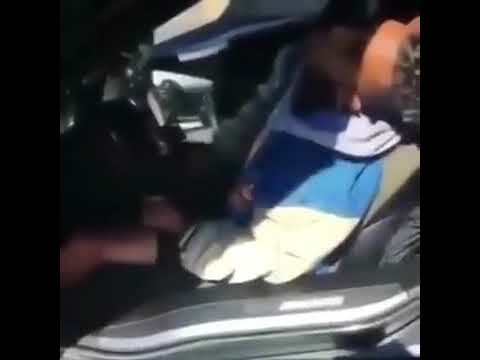 WARNING: This video is long and amusing, so, get paper and pen to write your notes and sit comfortable because you wont want to stop the video :) :) :) Have a blessed day! 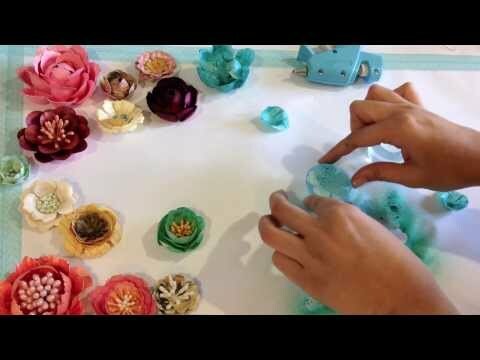 Christy Here are other flowers using the same punch and other tutorials that you may like. 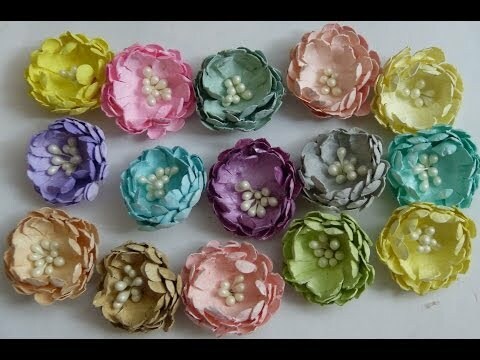 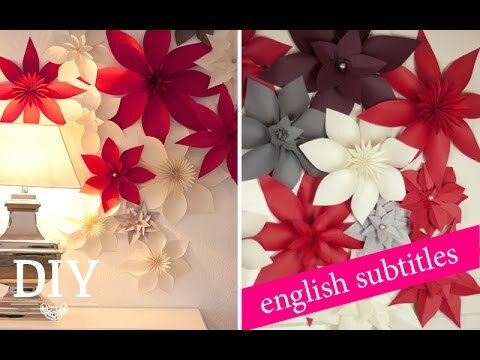 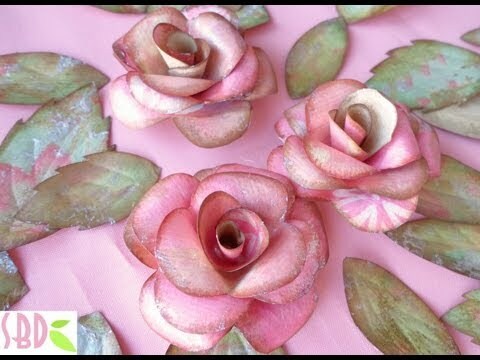 Paper Roses https://youtu.be/t7y67WQ7cdQ Paper Poinsettia https://youtu.be/5klGT1Vy6js Flowers using circles https://youtu.be/oazQAKdX1iE Paper leaves https://youtu.be/PMMY8NPeQHI"